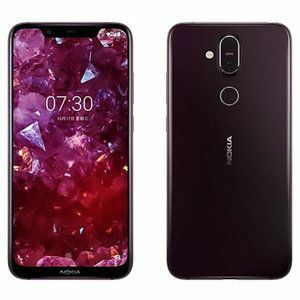 Two of Nokia's latest smartphones, the 3.1 Plus and the 7.1 are now up for pre-order in Russia. The Nokia 7.1 is the pricier of the two, coming in at RUB 19,000 for the available 3GB/32GB model while the Nokia 3.1 Plus is priced at RUB 13,000 for its 3GB/16GB variant. Nokia's official store doesn't cite a specific shipping date just yet. 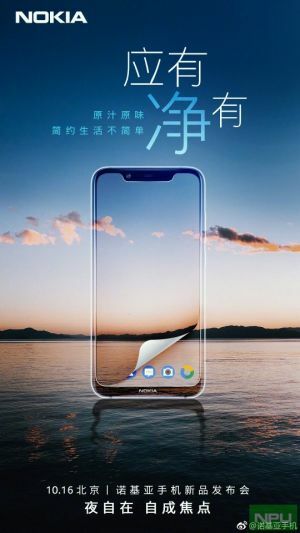 The Nokia 7.1 Plus is expected to make its first official appearance Tomorrow in China and, ahead of this, HMD Global has posted a teaser for the device which confirms the previously-leaked design. 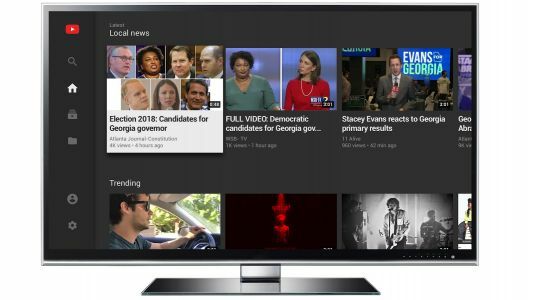 Even with Microsoft's Surface Pro 6, the LG V40 ThinQ, Nokia 7.1, Google Pixel 3 and 3 XL, Razer Phone 2, and Samsung Galaxy A9 (2018) announcements in the rearview mirror, we still have plenty of action left by the end of this jam-packed month. 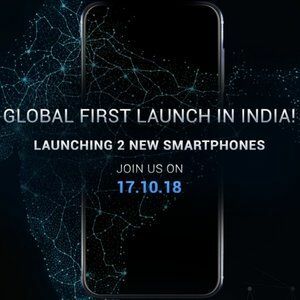 Huawei is set to unveil the Mate 20 and Mate 20 Pro smartphones, as well as the Huawei Watch GT, tomorrow, October 16, while Asus is apparently planning a “global first launch in India” for the day after tomorrow. Last week we got a Nokia Plus phone, just not the model we expected. 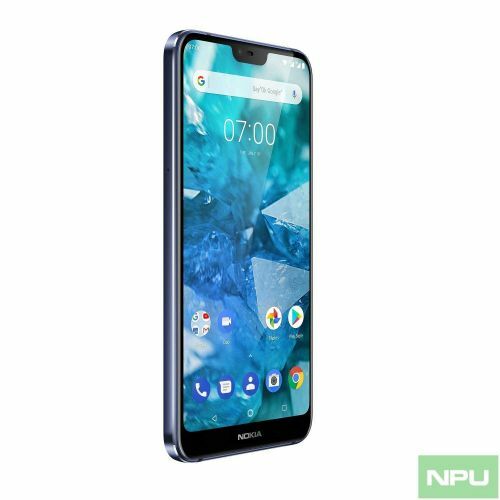 The Nokia 7.1 Plus, aka Nokia X7, really is coming and soon too - tomorrow! 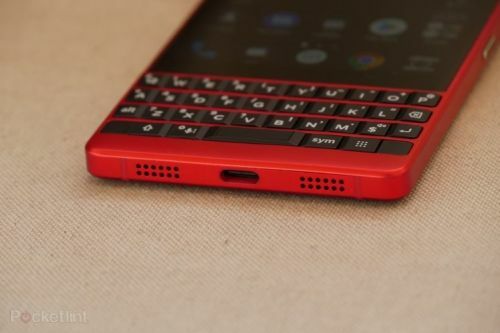 That's its launch in China and, if history is any indication, other markets will get it in a month. 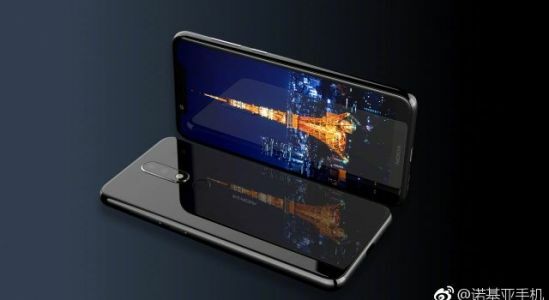 HMD Global is hours away from unveiling an intriguing new mid-ranger - the Nokia 7.1 Plus. 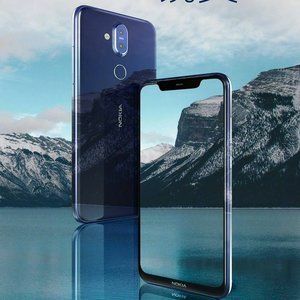 The device is set to premiere under the Nokia X7 moniker for the Chinese market on October 16, but it appears that we won't have to wait until tomorrow for all the juicy info. 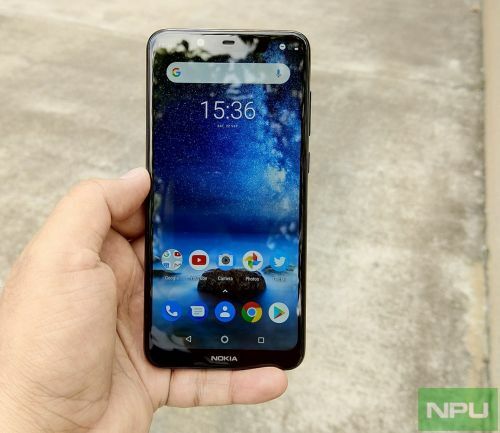 HMD Global introduced the Nokia 5.1 Plus as a global variant of the Nokia X5 in Taiwan. Later, the phone made its way to India and other markets. 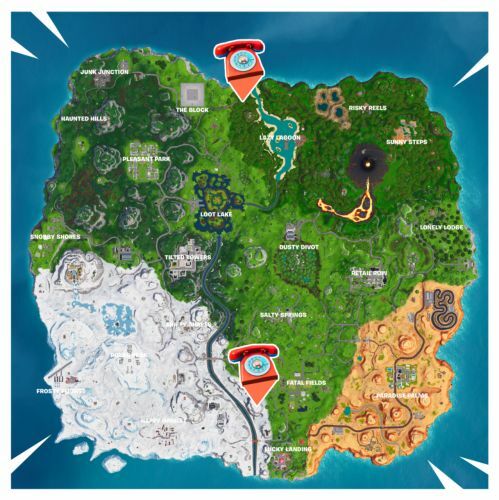 It was promised to receive Android Pie but until the weekend, there wasn't any time frame for the update. 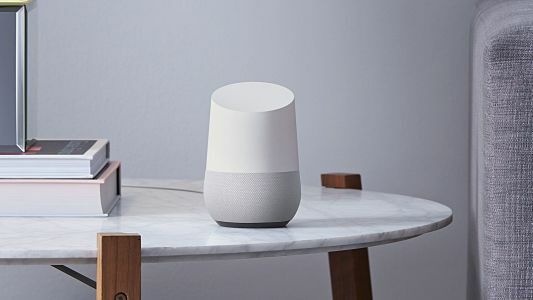 Now, thanks to Juho Sarvikas, Chief Product Officer at HMD, we know the wait is almost over. 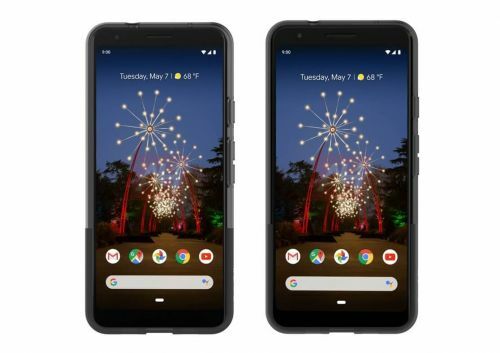 Juho said he "would be surprised" if the Nokia 5.1 Plus does not receive the latest OS before the end of 2018.